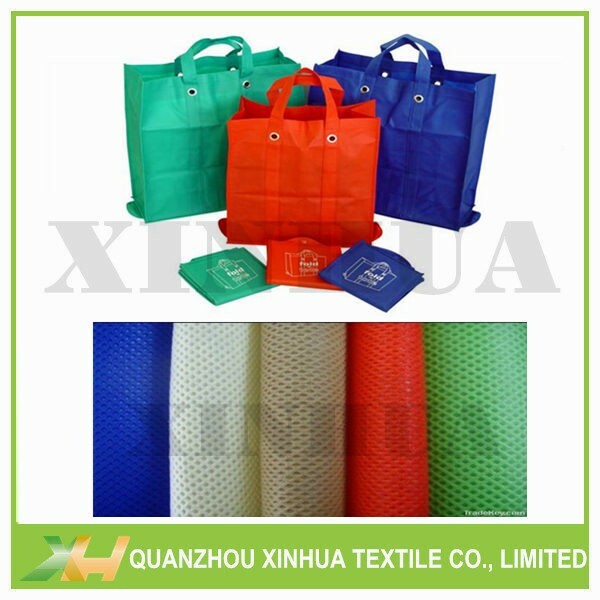 Eco-friendly, Disposable, Convenient, Colorful, Waterproof, Non-toxic, Tear-resistant, etc. 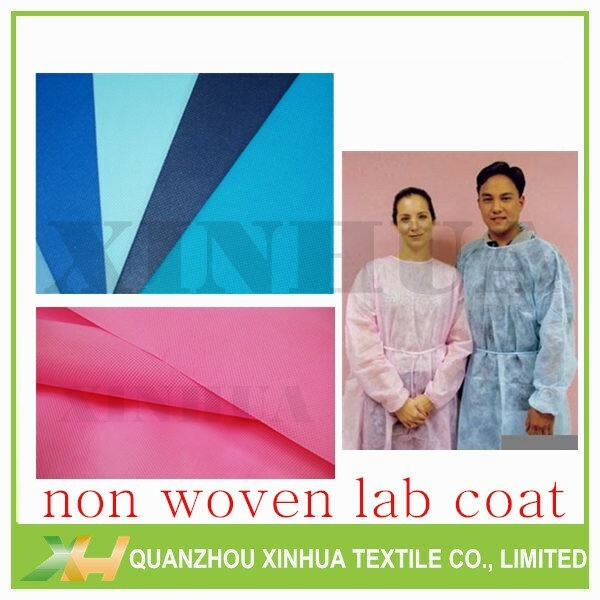 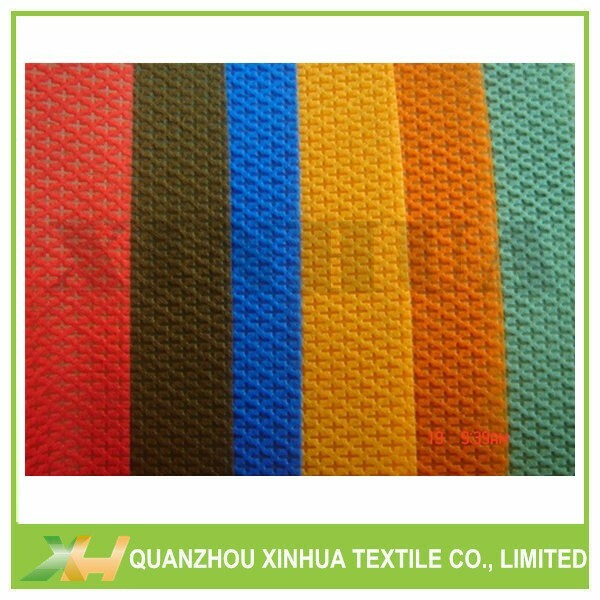 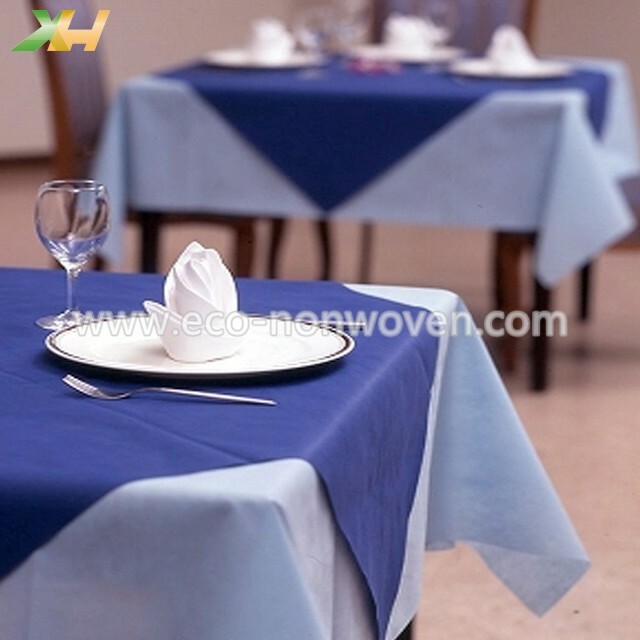 · Samples: Full set free non woven fabric samples and color book for your to check. 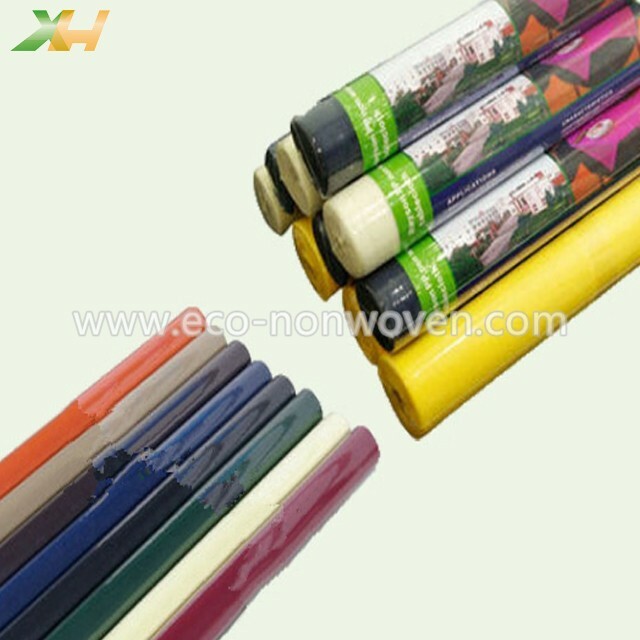 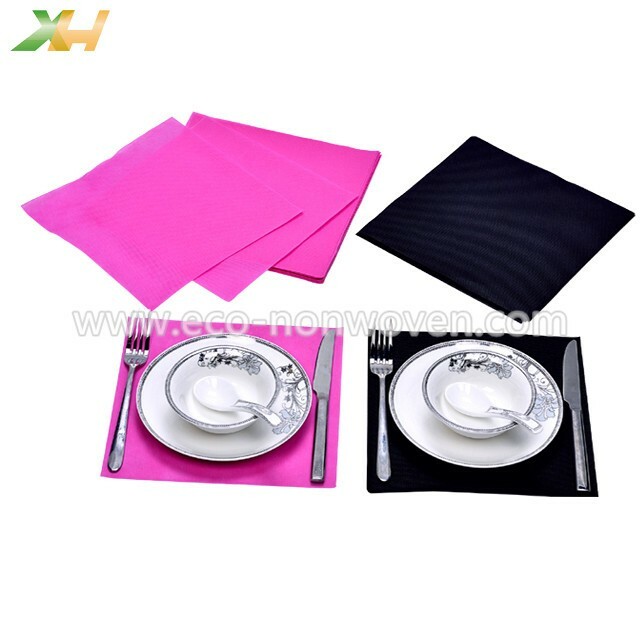 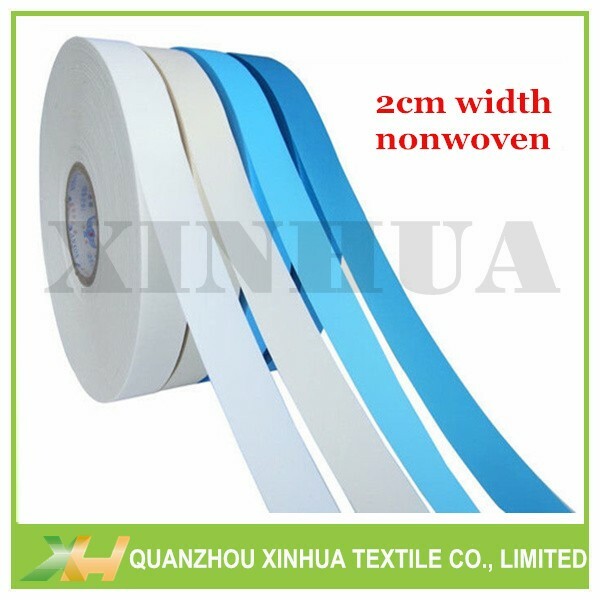 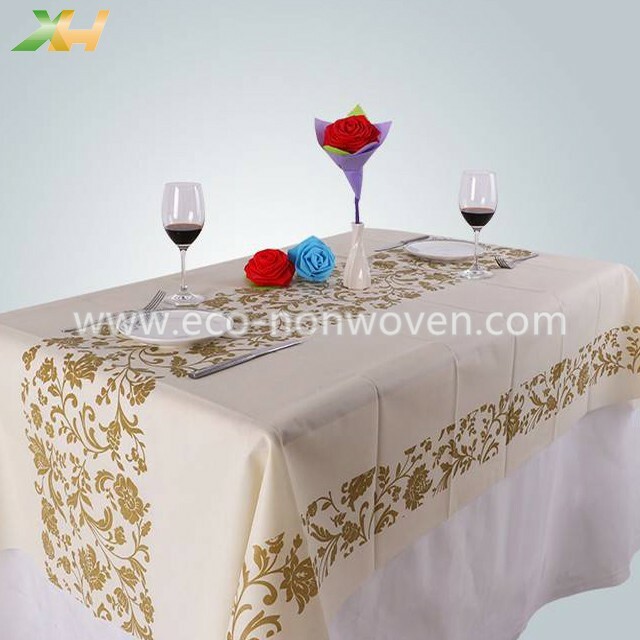 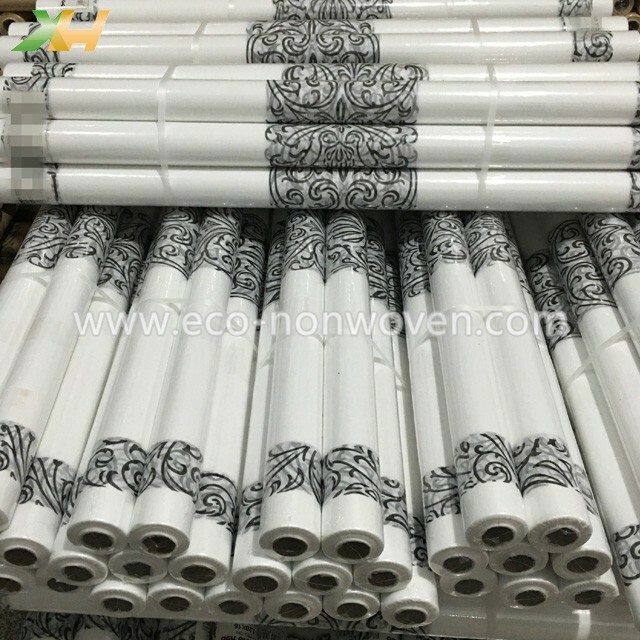 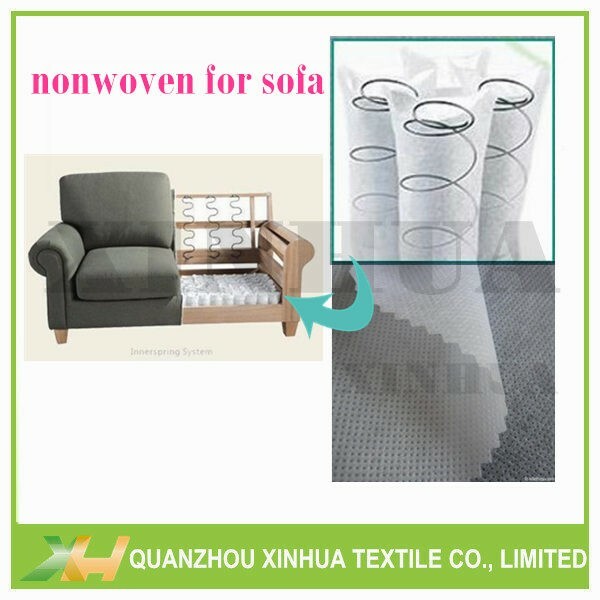 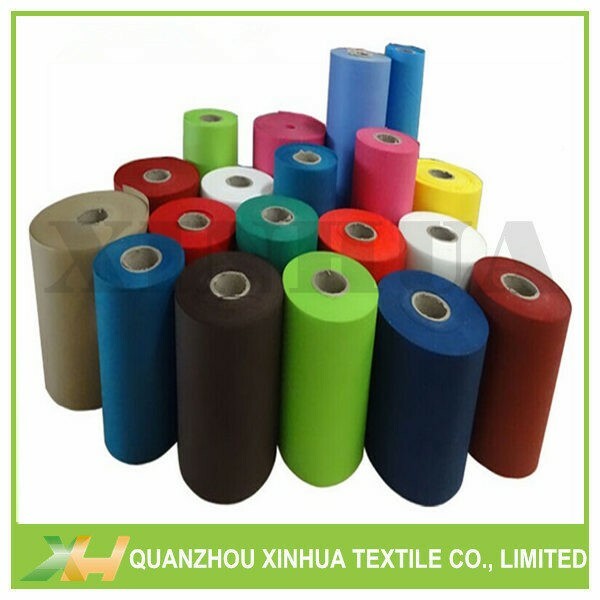 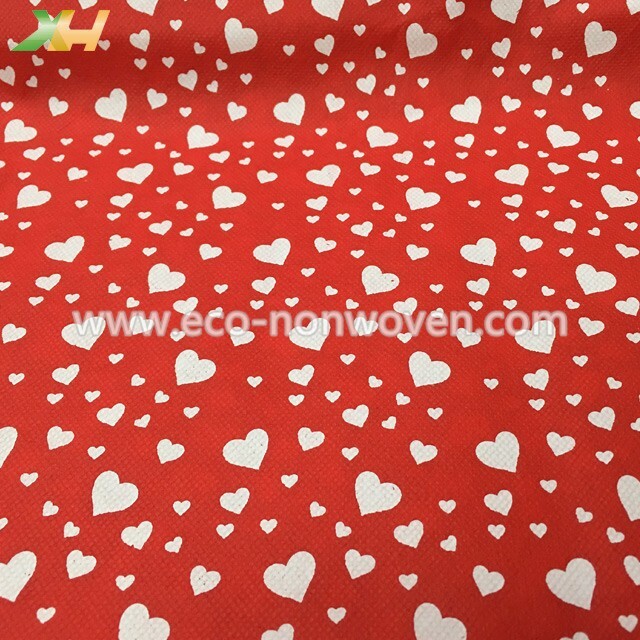 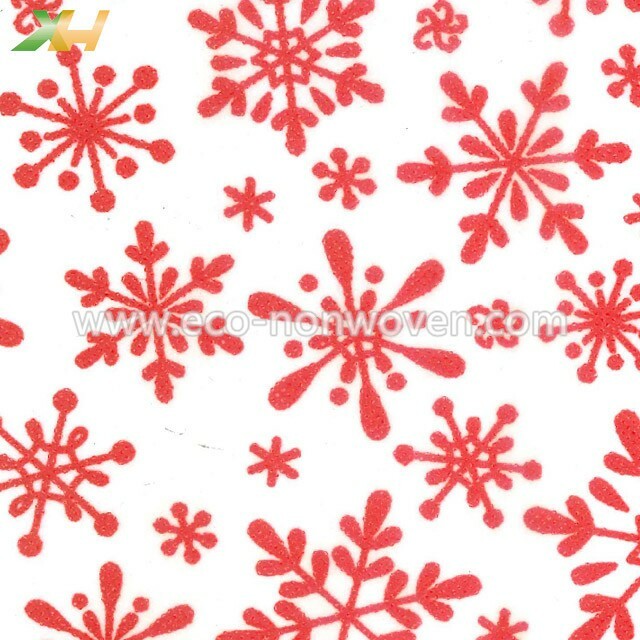 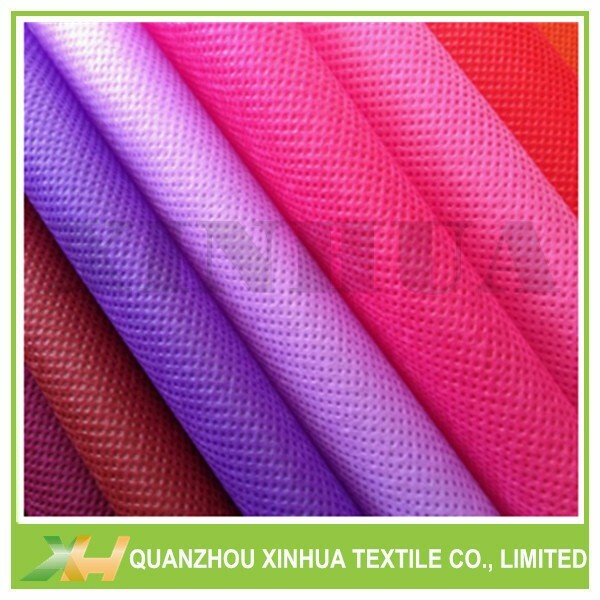 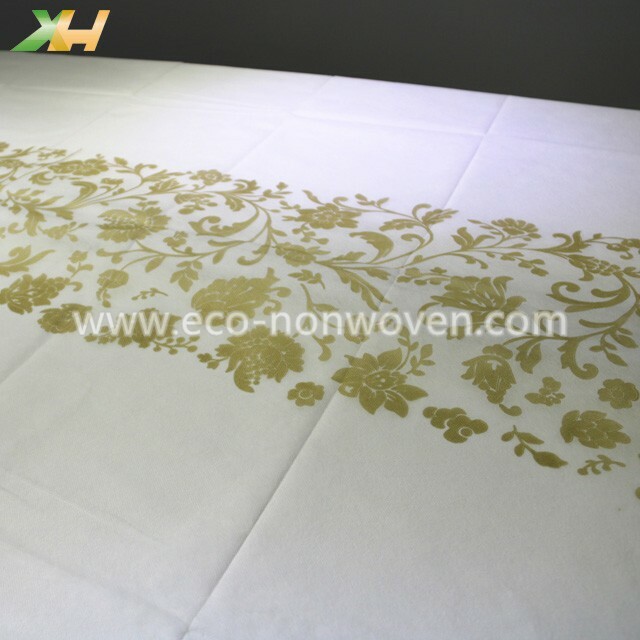 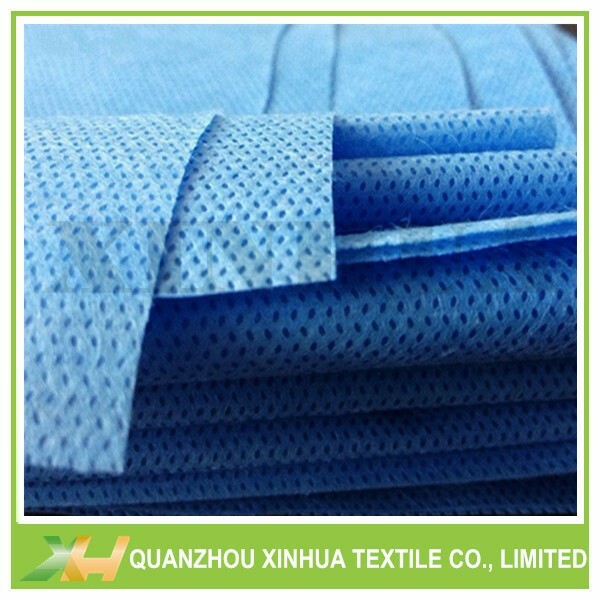 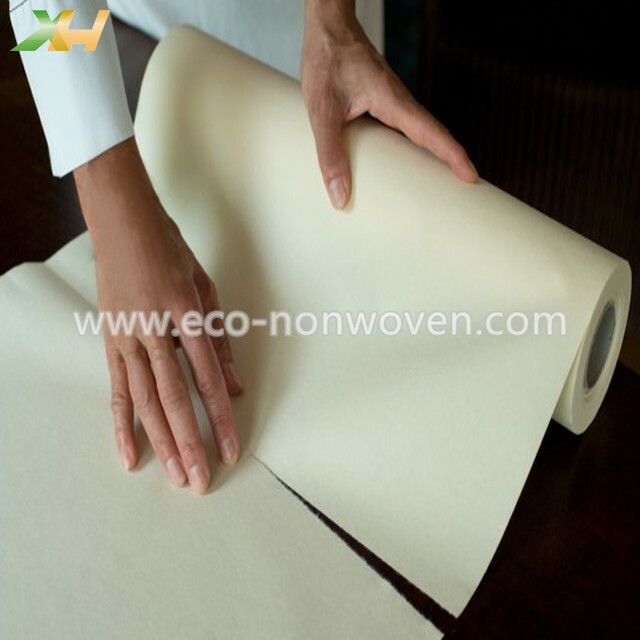 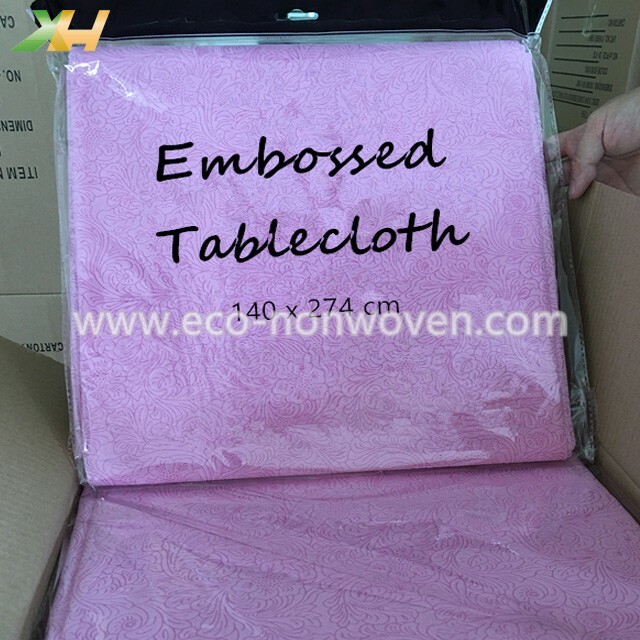 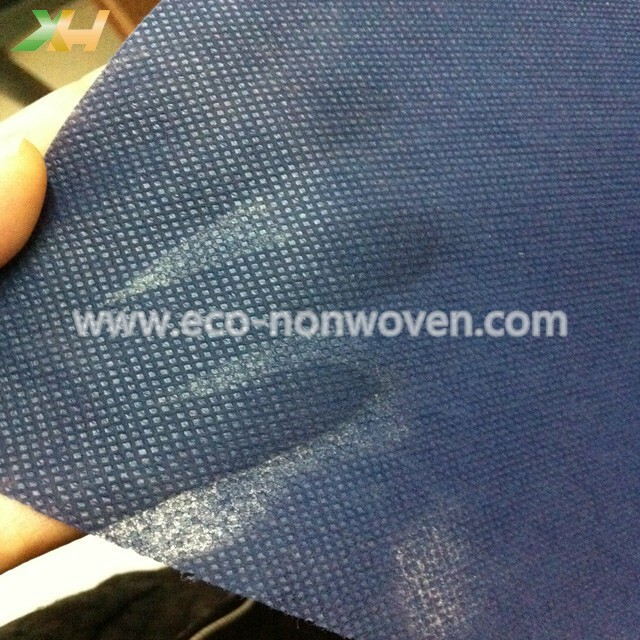 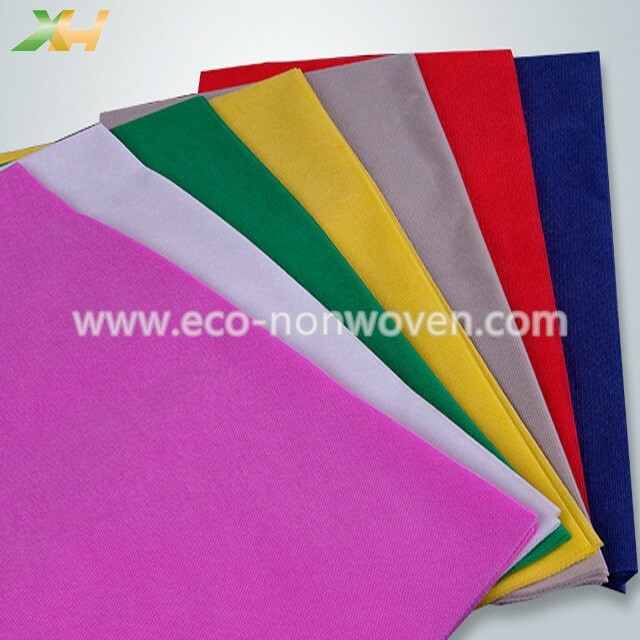 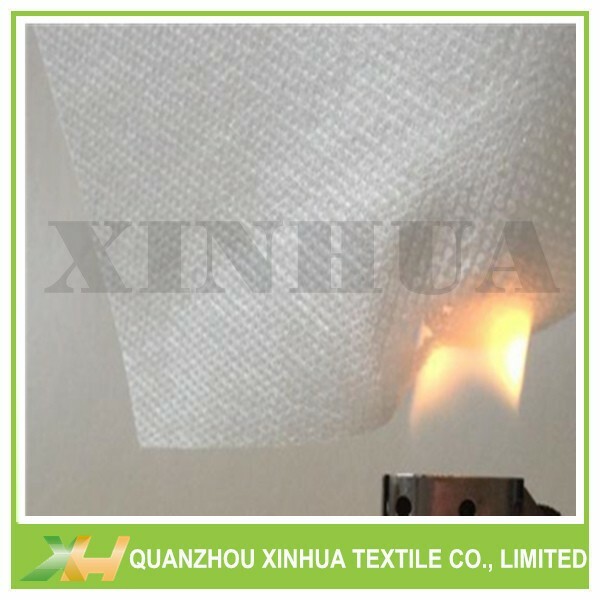 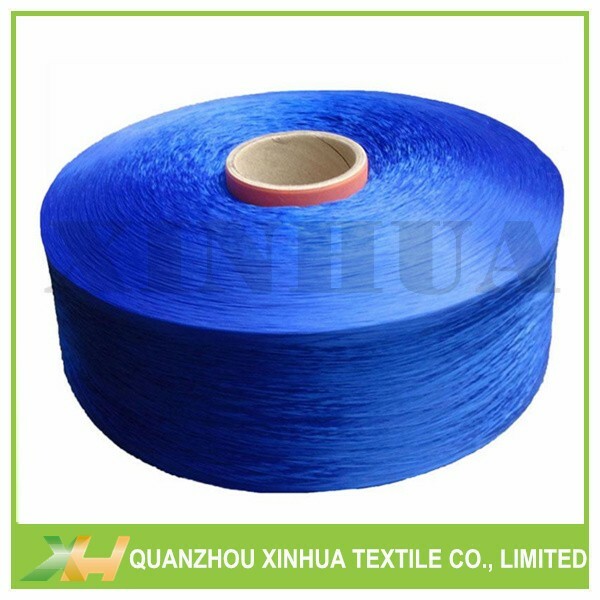 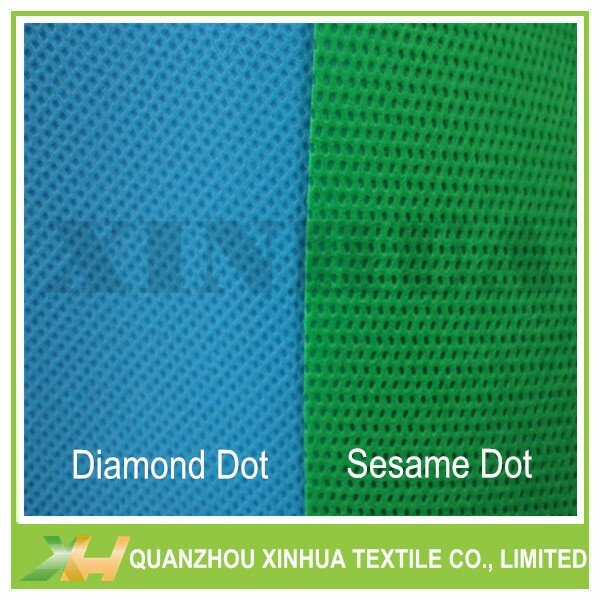 choose non woven table cloth. 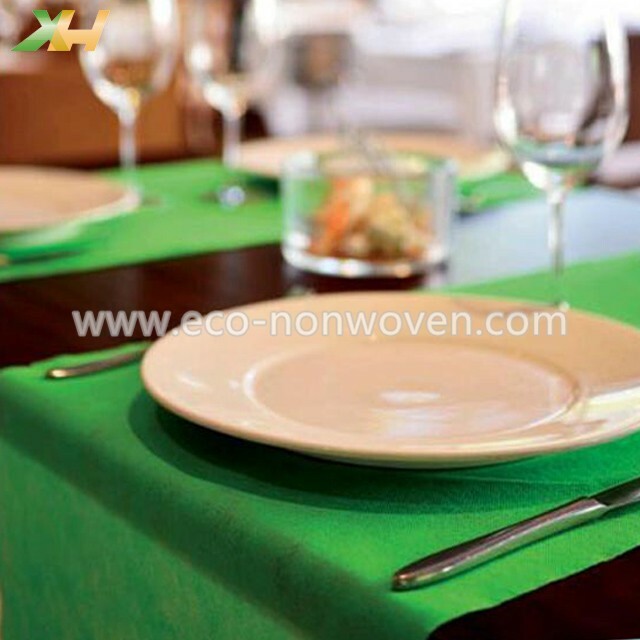 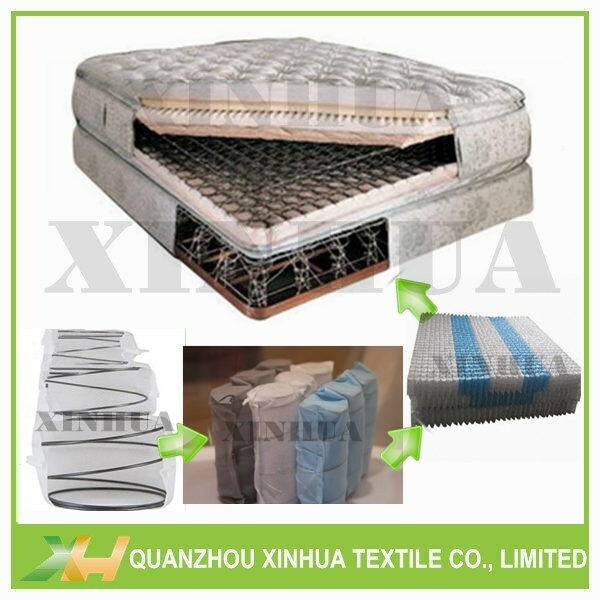 It's eco-friendly, convenient, & can be various colors and designs.